Diabetes is a chronic disease that affects how your body turns food into energy. There is not any one specific cause of diabetes however there are many factors which contribute to a higher risk of getting the disease including but not limited to genetics, obesity, physical inactivity, high blood pressure and cardiovascular disease. There is no cure, however it can be managed to prevent further diabetes-related complications. Can be prevented or delayed with healthy lifestyle changes. 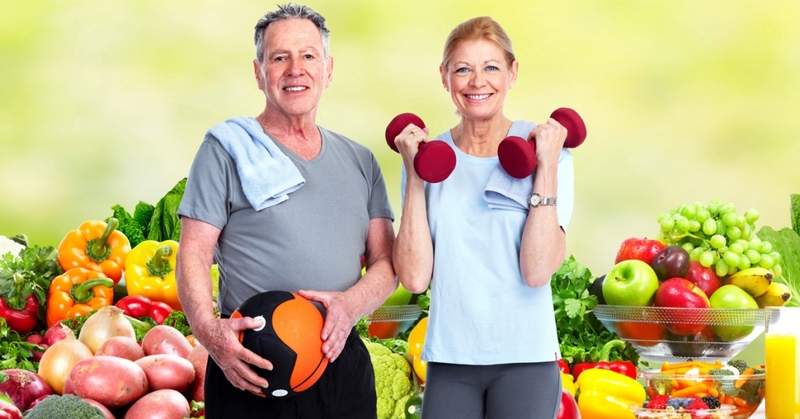 Losing weight and staying active can greatly reduce your risk for developing type 2 diabetes.